Have you seen this leaked video of the Blue Bulls in the changing room? Every game will be vital in this year’s Currie Cup, especially for the Blue Bulls. The Currie Cup Premier Division will kick off in Bloemfontein when the Free State Cheetahs host the Blue Bulls on Friday. It will be a replay of the final from two years ago. 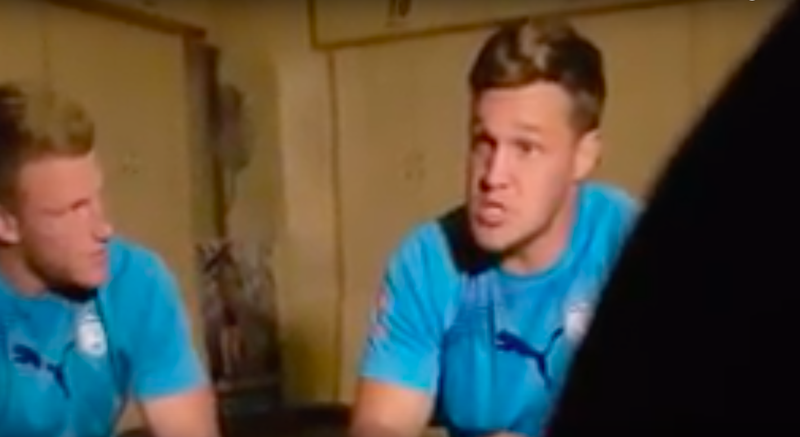 A video has surfaced of the Blue Bulls talking about this year’s Currie Cup and what it means to them. The Free State Cheetahs will play the Blue Bulls in Bloemfontein at 19h00 on Friday night.